Essentially an ARRI ALEXA in a super-lightweight (5lbs!) carbon fiber body. 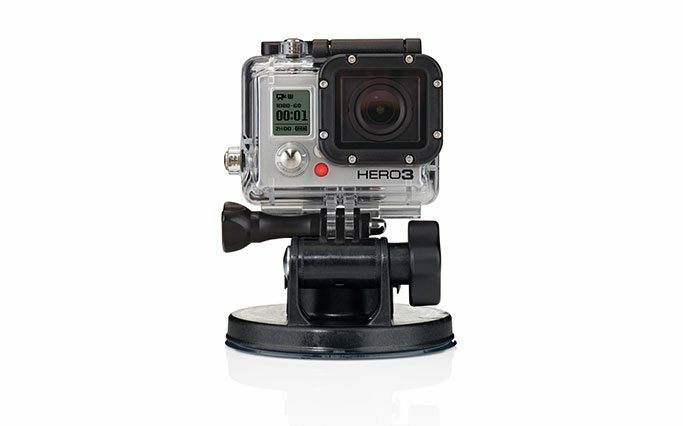 Designed with new filmmaking tools in mind, such as gimbal stabilizers and drones. We rent the ALEXA Mini. 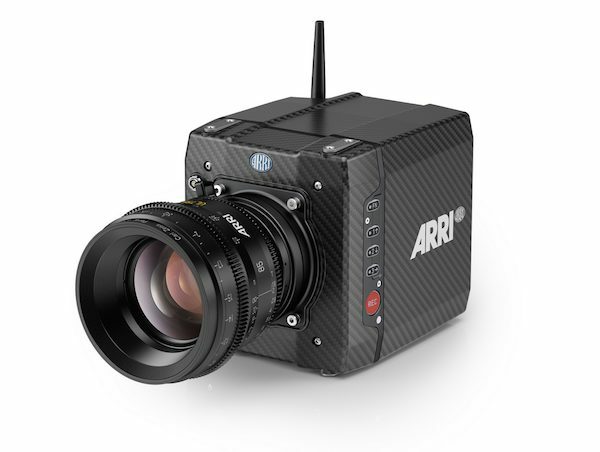 The ARRI ALEXA Mini is the newest addition to the ARRI family of digital cinema cameras. The Mini ALEXA is basically an ARRI ALEXA in a super-lightweight, carbon body (5lbs!). 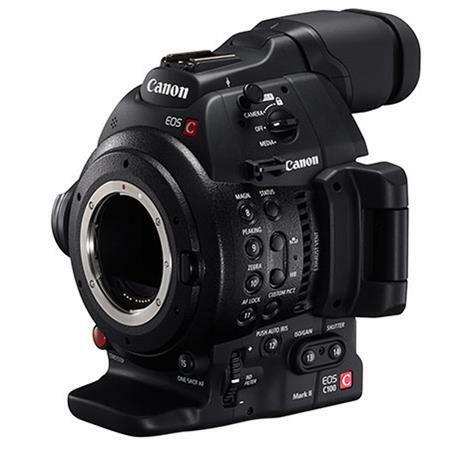 It was specifically designed with new filmmaking tools such as gimbal stabilizers and drones in mind. This way if your production is already shooting ALEXA, instead of having to switch to a lighter 3rd-party camera, you can keep it all in the ARRI family. 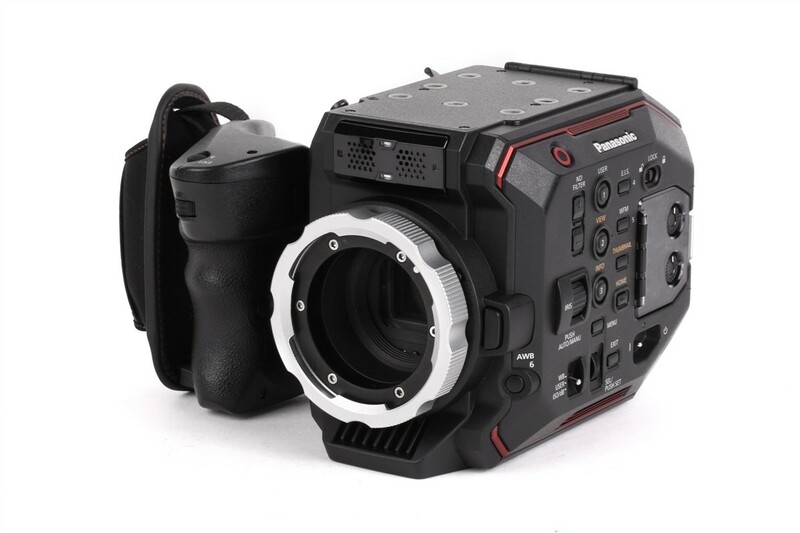 ALEXA Mini can be operated in a number of ways: by wireless remote control, as a normal camera with the ARRI MVF-1 multi viewfinder attached, or with an on-board monitor and controlled via the user button interface on the camera body. Light enough to be comfortably held at arm’s length in a hand rig, its compact size and extremely quiet operation also make it ideal for tight shooting conditions. This ALEXA Mini rental can be picked up locally in Los Angeles or shipped nationwide for additional fees.